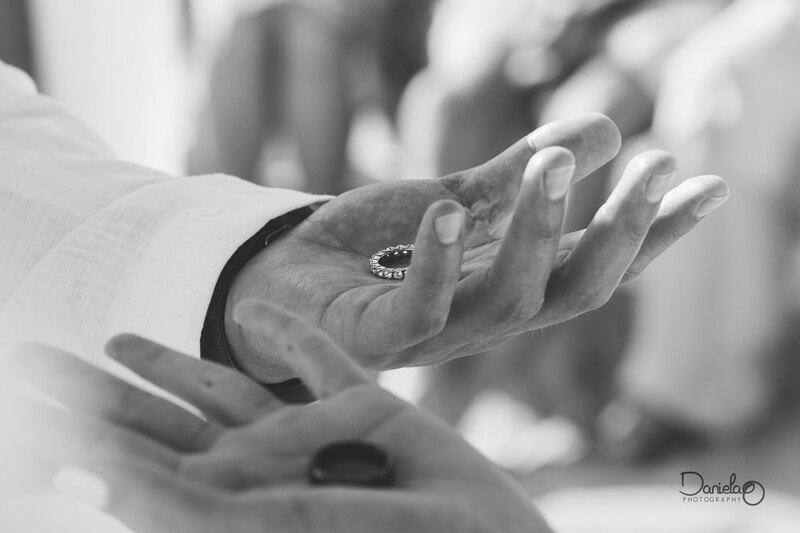 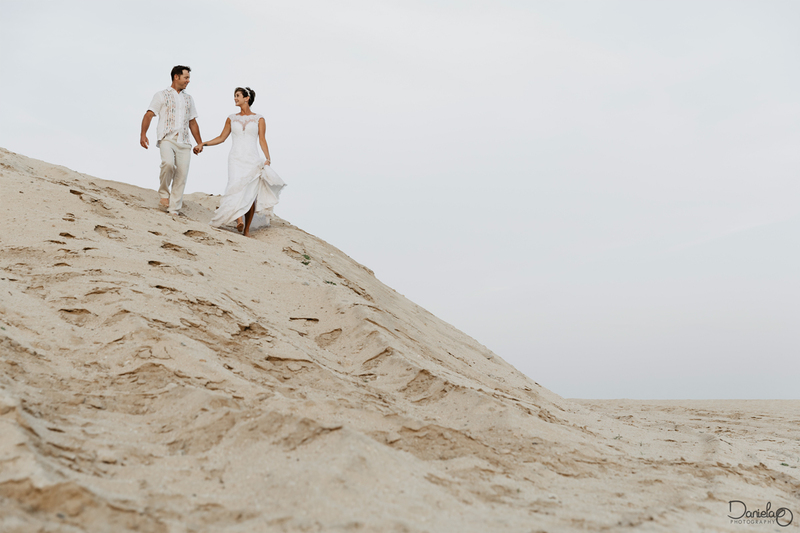 As a wedding photographer in Cabo it is always exciting to be a part of such important and meaningful celebrations. 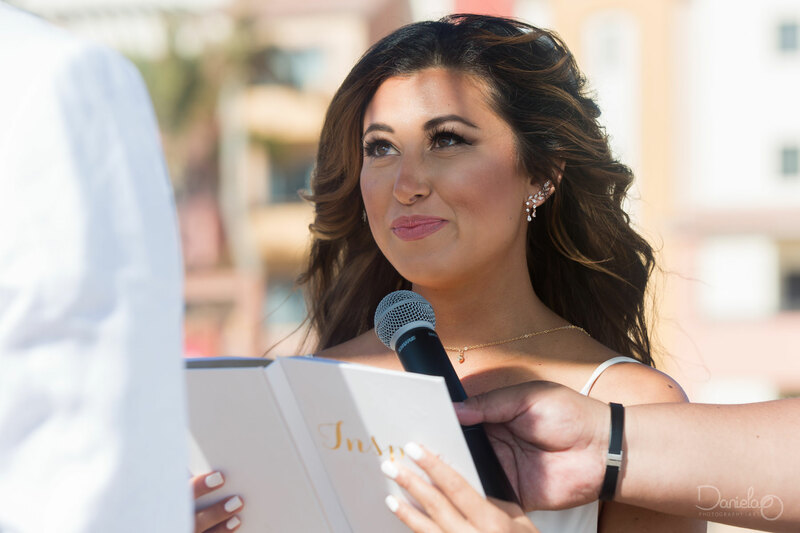 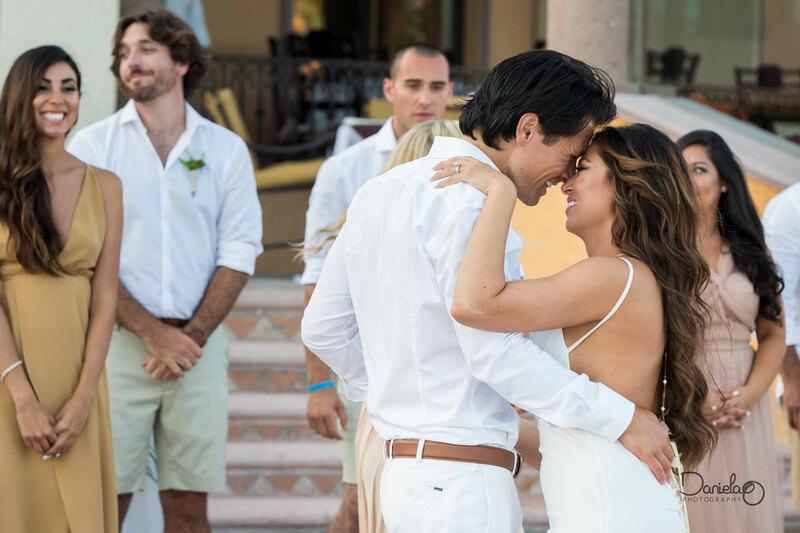 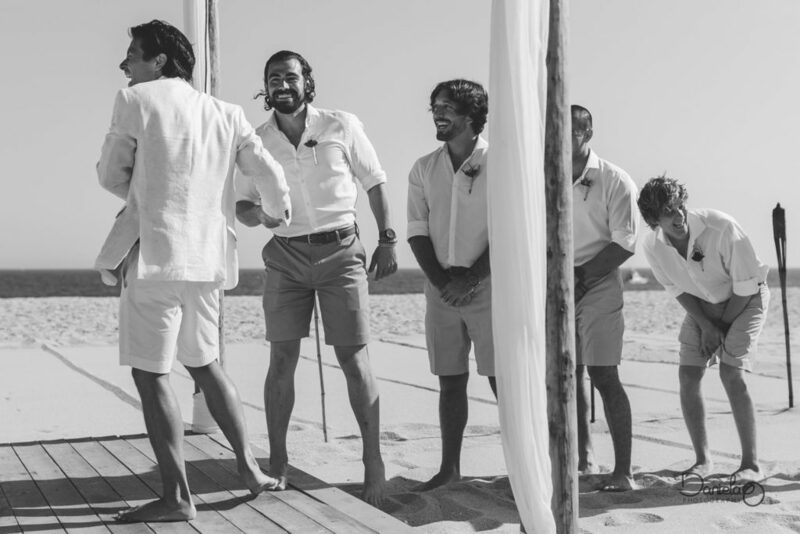 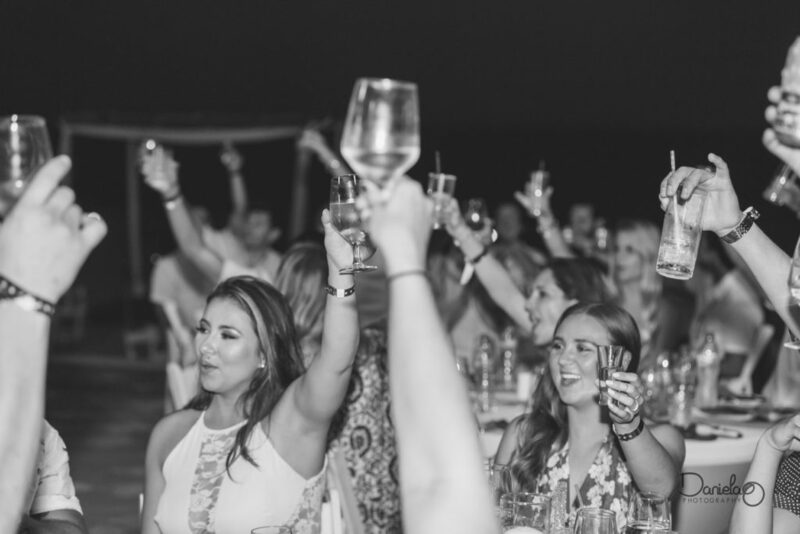 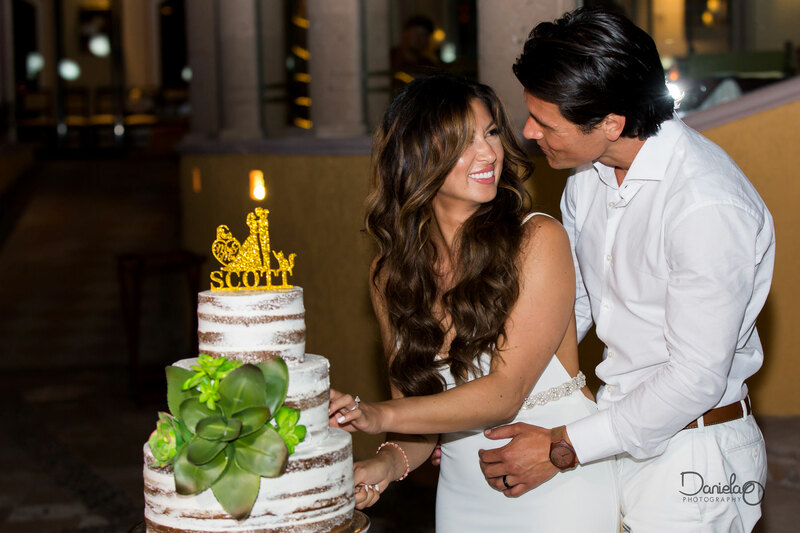 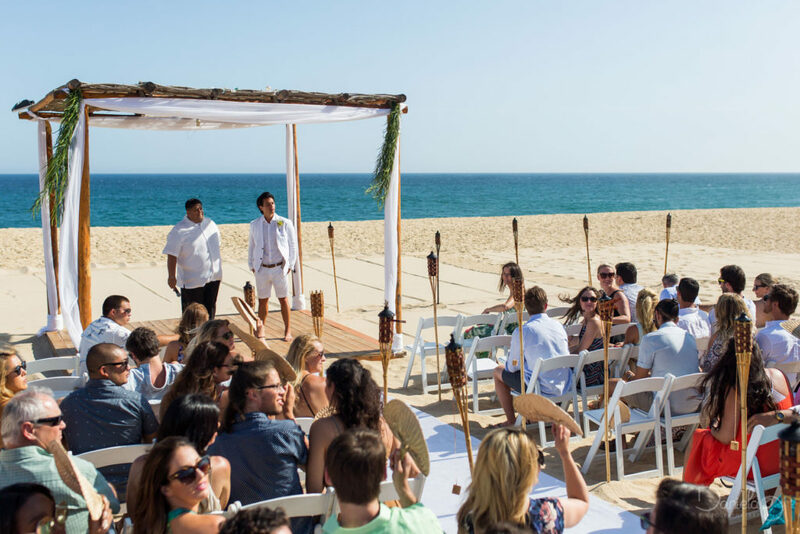 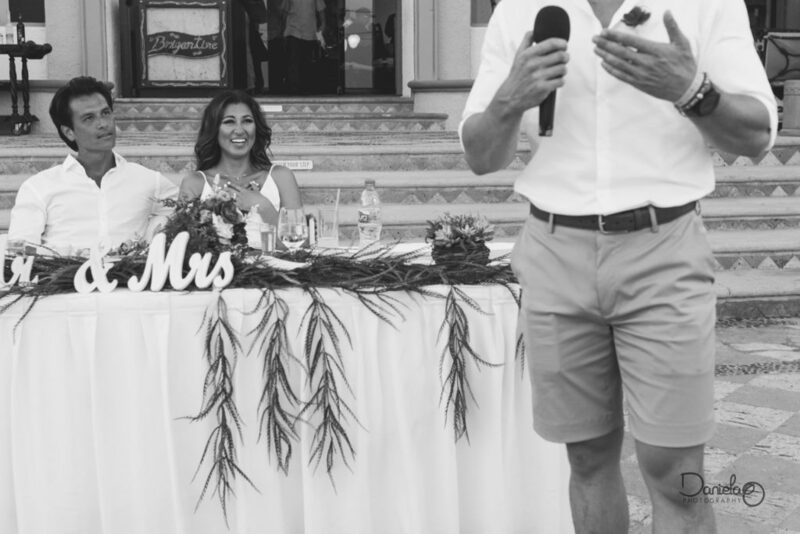 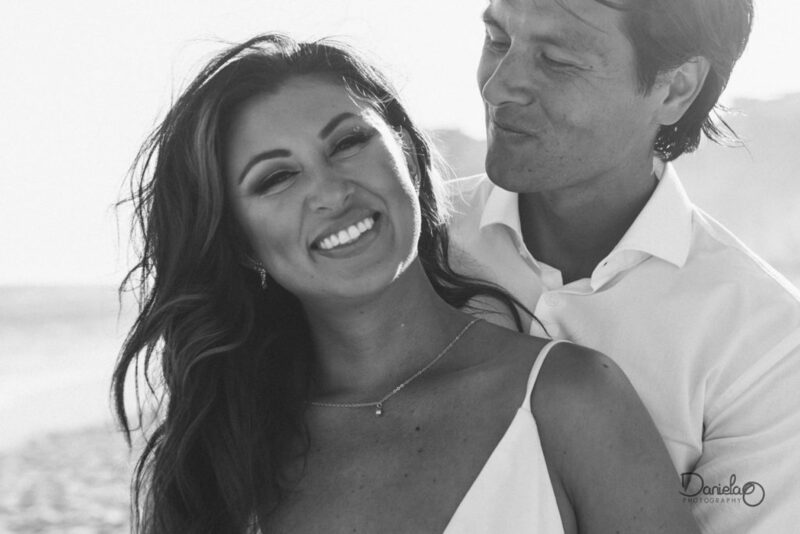 Beautiful Los Cabos and happy people are an extraordinary combination that make it easy to really enjoy capturing moments of the wedding ceremony and wedding party. 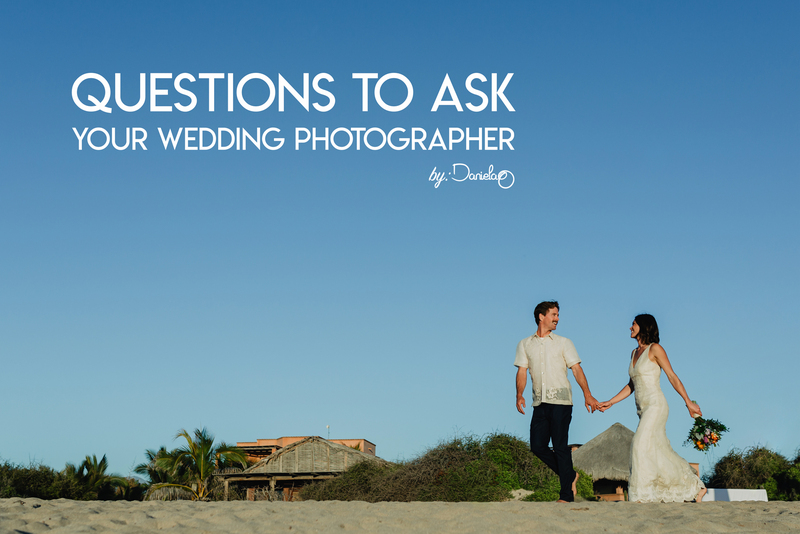 Danielle & Derek gave me their full trust, and this is one of the greatest gifts you can get as a photographer on a wedding day. 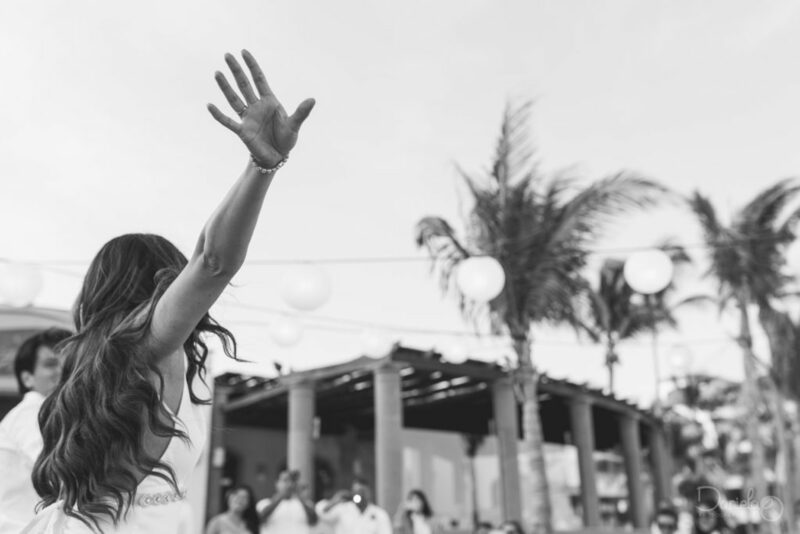 I can´t begin to describe how freedom makes creativity explode in me. It was a beautiful sunny Cabo day. 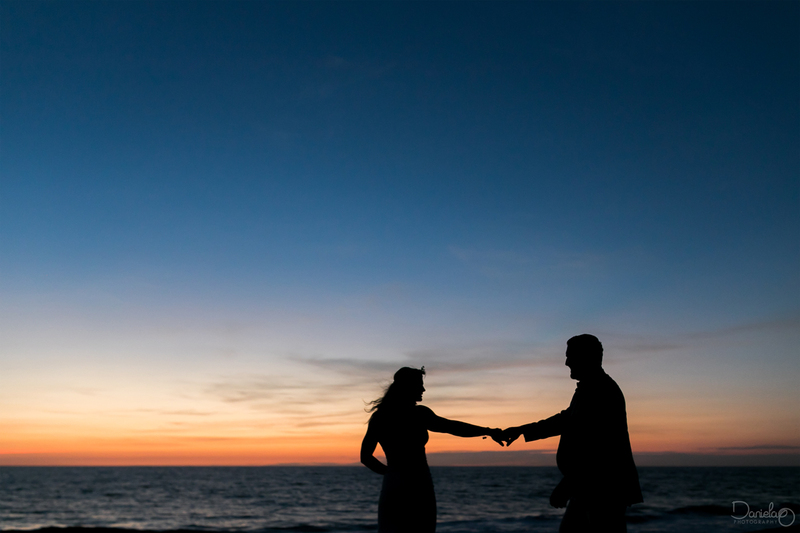 We get a lot of those here! 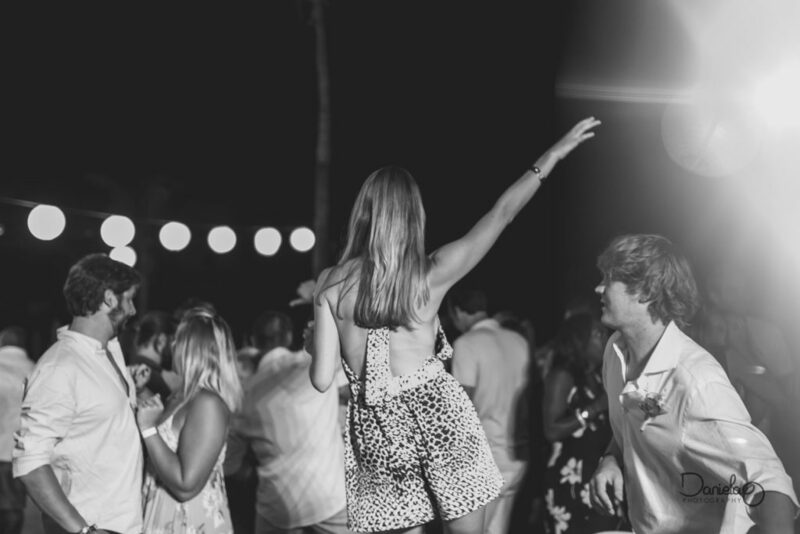 But you could really feel the intense joyful vibe in the air. 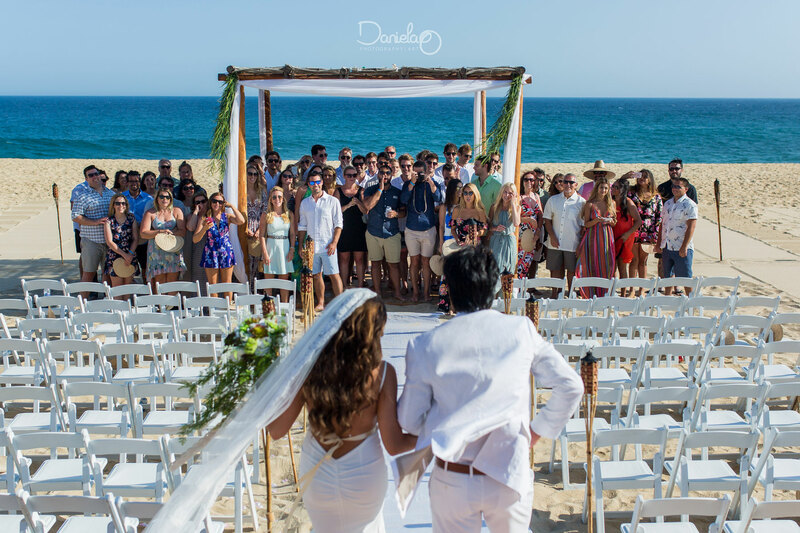 Danielle & Derek have been together for a long time and guests were eager to witness their love celebration. 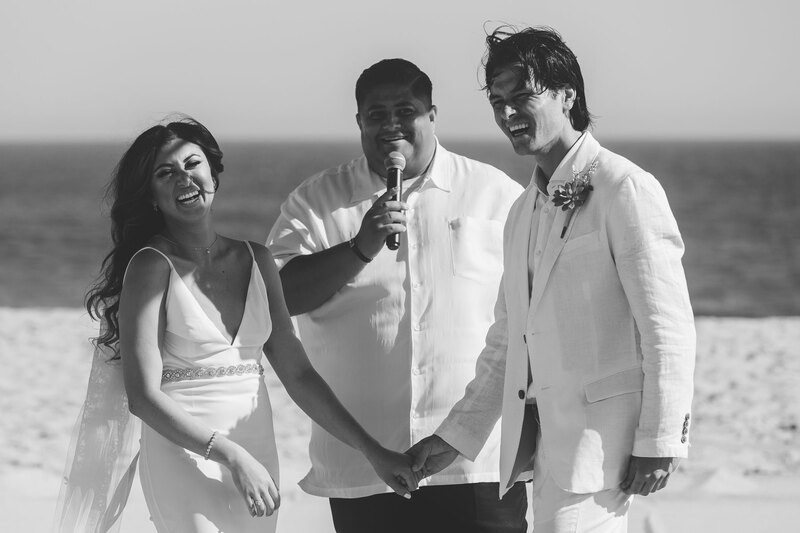 This wedding day was filled with so much love and so much laughter.. 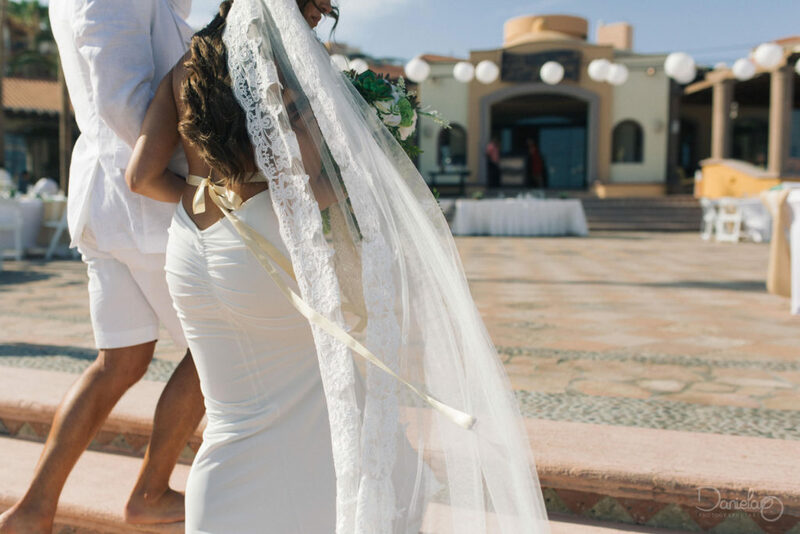 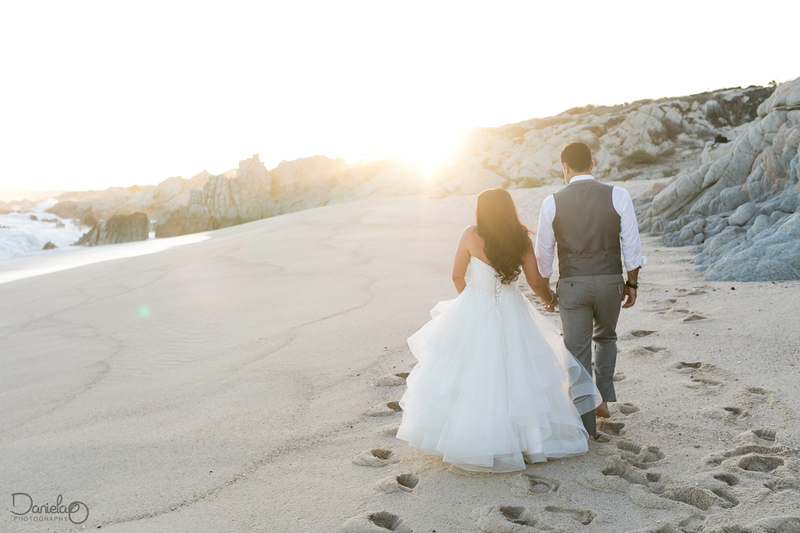 I was truly happy to be a part of this gorgeous couple´s wedding in Los Cabos. 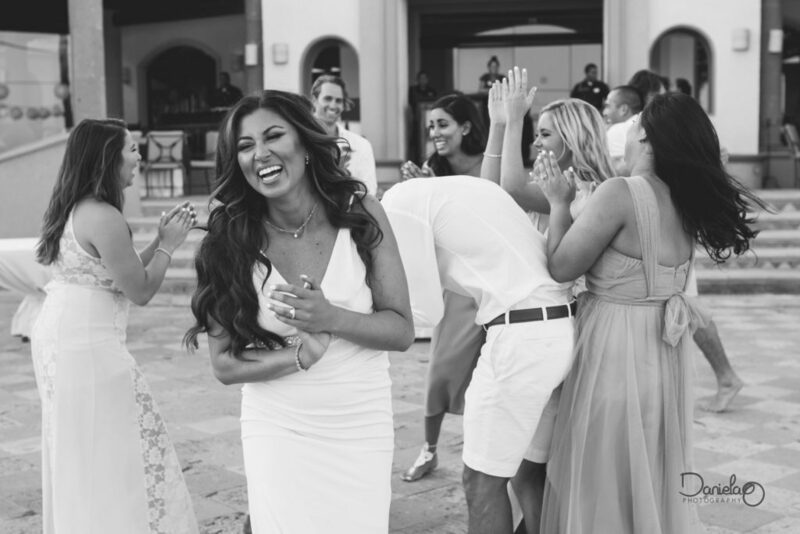 When I said goodbye to Danielle she asked me if I had fun and it truly melted my heart. 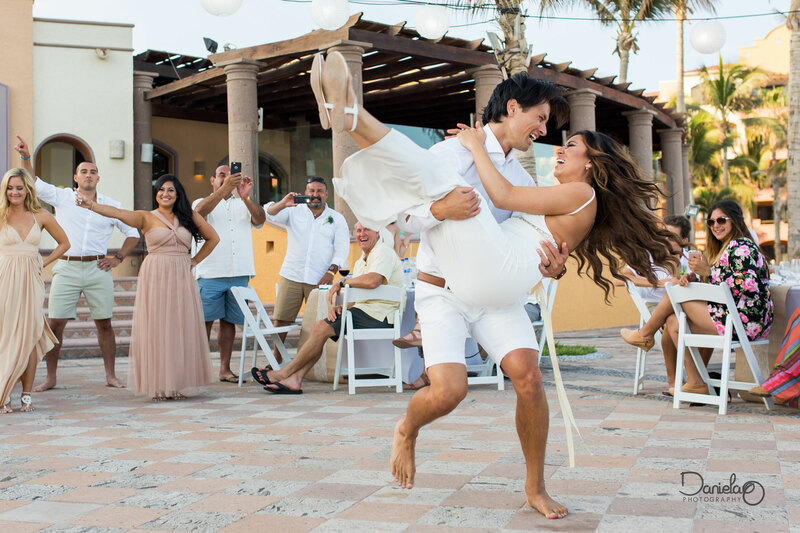 I had so much fun I actually felt like a friend and a guest which made being their wedding photographer in Cabo truly unforgettable!